Hop ahead of line! Enjoy $5 OFF your 16″ or larger fresh-baked Cookie Cake. 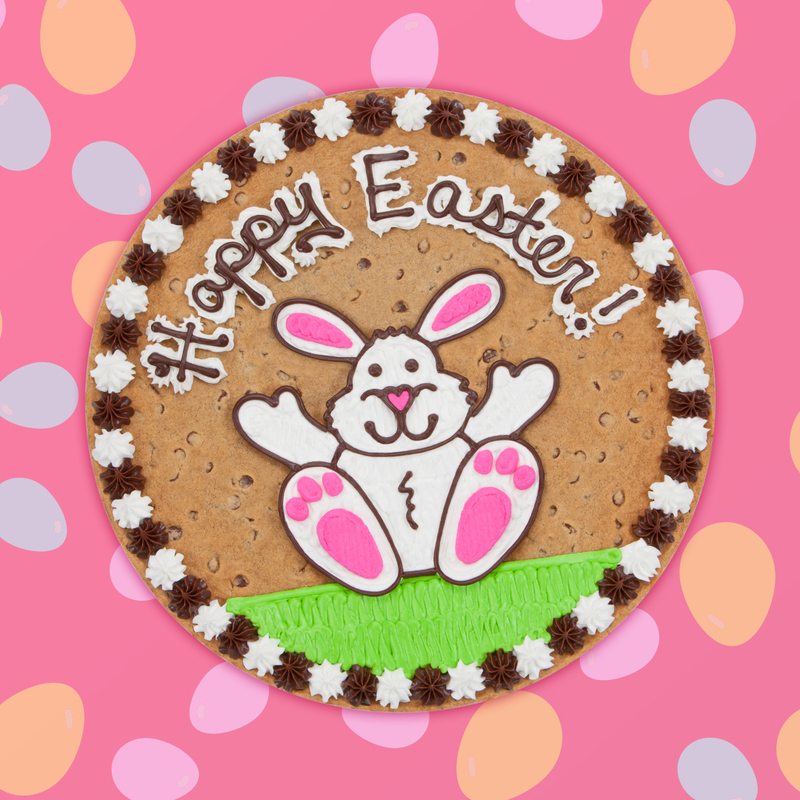 Enjoy $5 OFF your purchase of a 16″ or larger Cookie Cake. Online Coupon Code: MARCH5. Valid at participating locations only, holiday hours vary by location. Promotion ends 3/31/18.